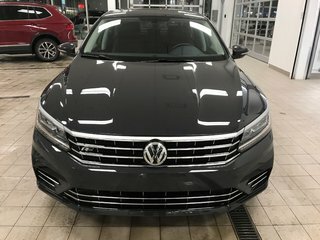 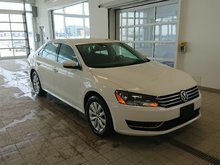 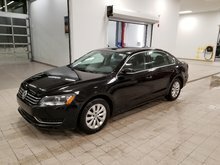 Purchase this Passat Highline R-Line 2018 for only $111.98 by weekly with no down with a financing rate at 0.99%!!! 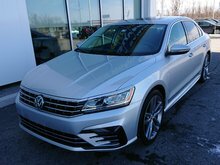 Interest rate program valid up to APRIL 30 2019! 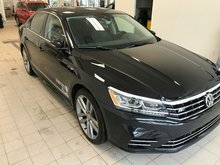 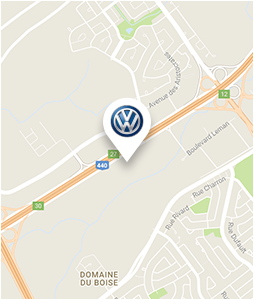 Interested by the 2018 Volkswagen Passat Highline R-Line ?